Jacksonville Beach, FL – Optimum Healthcare IT, a leading healthcare IT staffing and consulting services company, announced that it has formed a strategic partnership with Collibra and joined the Collibra Partner Program. 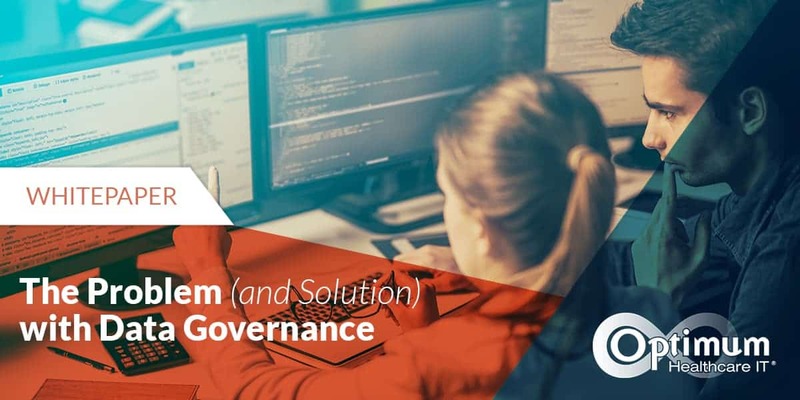 Collibra is an internationally recognized leader in data governance technology that helps businesses implement a more collaborative data governance organization that manages change and promotes business and IT alignment. 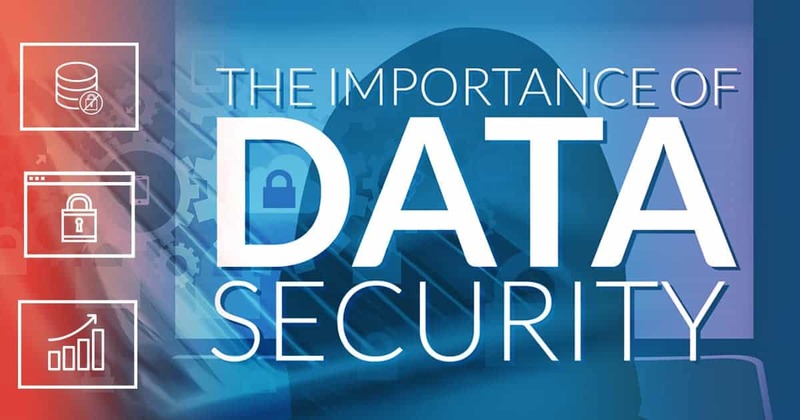 Healthcare IT organizations are struggling to gain an understanding of what data governance is and the challenges that they will face when attempting to implement a data governance model. With this partnership, Optimum and Collibra will provide end-to-end data governance to healthcare IT organizations across the United States. 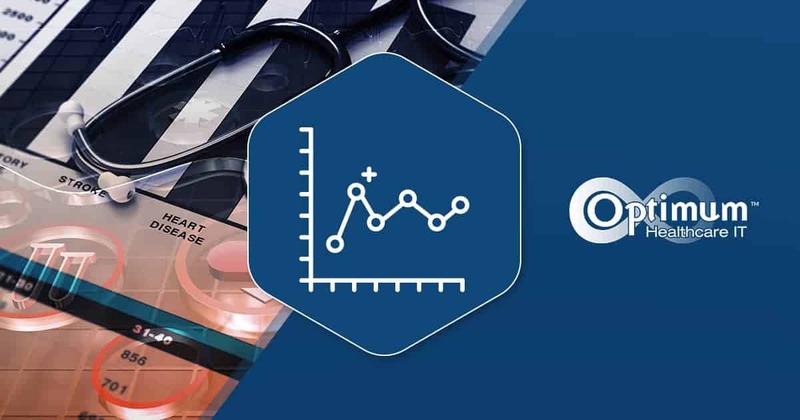 Optimum will leverage its experience in developing and implementing data governance programs, with a focus on helping healthcare organizations realize the benefits of a properly implemented data governance program while Collibra will provide the necessary software. Together, Optimum and Collibra will provide clients with a data governance strategy from a leading technology and consulting company with expertise in Healthcare IT. “This partnership with Collibra is the next step in Optimum’s Healthcare Data Governance offering. 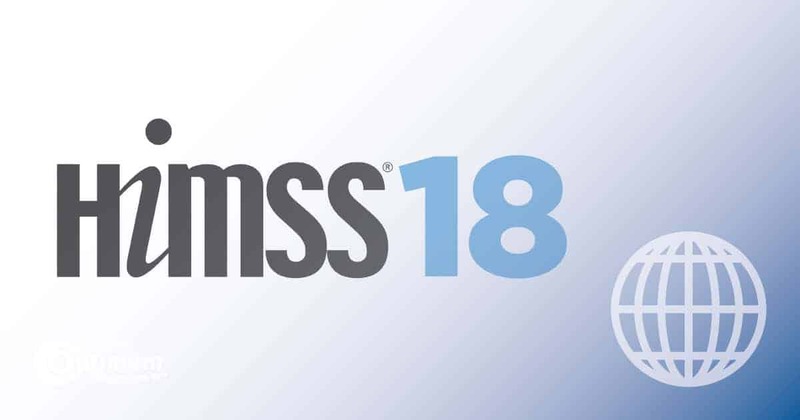 The combination of our expertise in developing and implementing data governance programs with the software offered by Collibra is a natural fit with the challenges that we see every day in the healthcare IT market,” said Jason Mabry, CEO of Optimum Healthcare IT. As the leader in data governance, Collibra helps organizations around the world gain a competitive advantage by maximizing the value of their data across the enterprise. 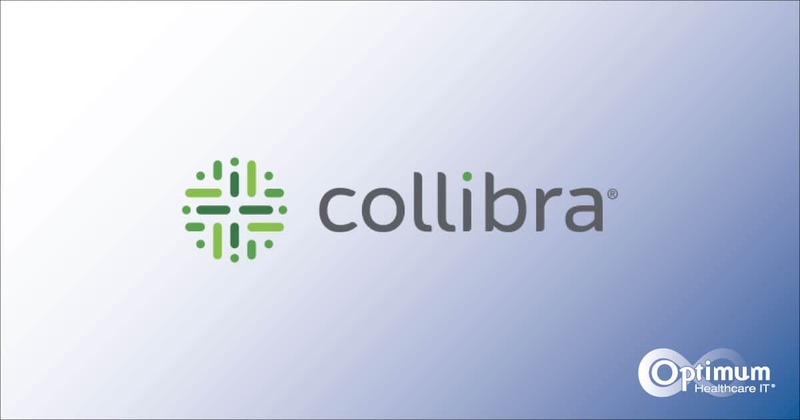 Collibra is the only solution purpose-built to address the gamut of data stewardship, governance, and management needs of the most complex, data-intensive industries. Our flexible and configurable cloud-based or on-premises solution put people and processes first – automating data governance and management to quickly and securely deliver trusted data to the business users who need it. Learn more at www.collibra.com.